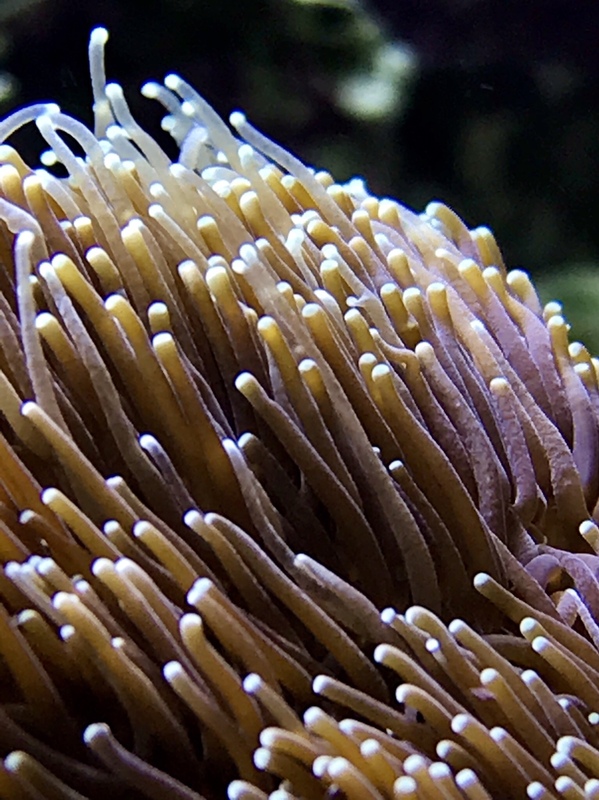 Nice rock flowers, but no skeletal structure so wrong forum. I want to dive right into that one. Here you go. 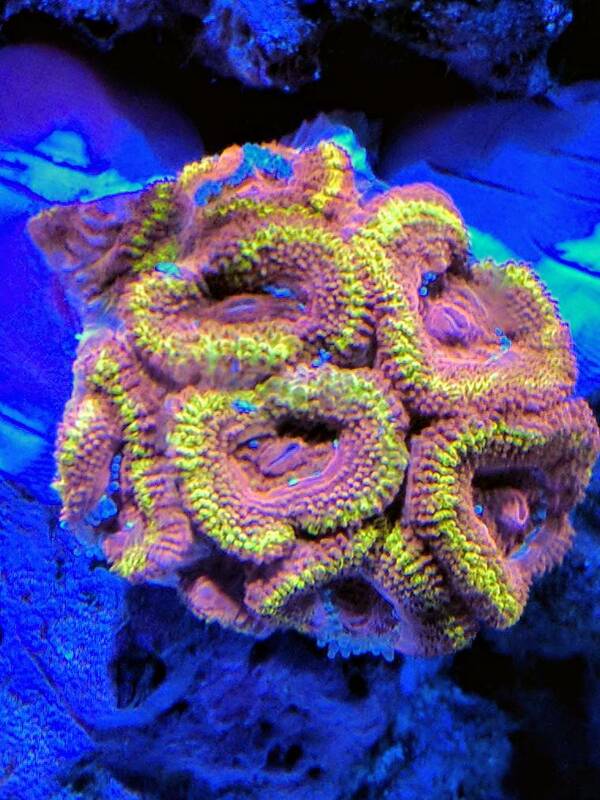 Chalice. 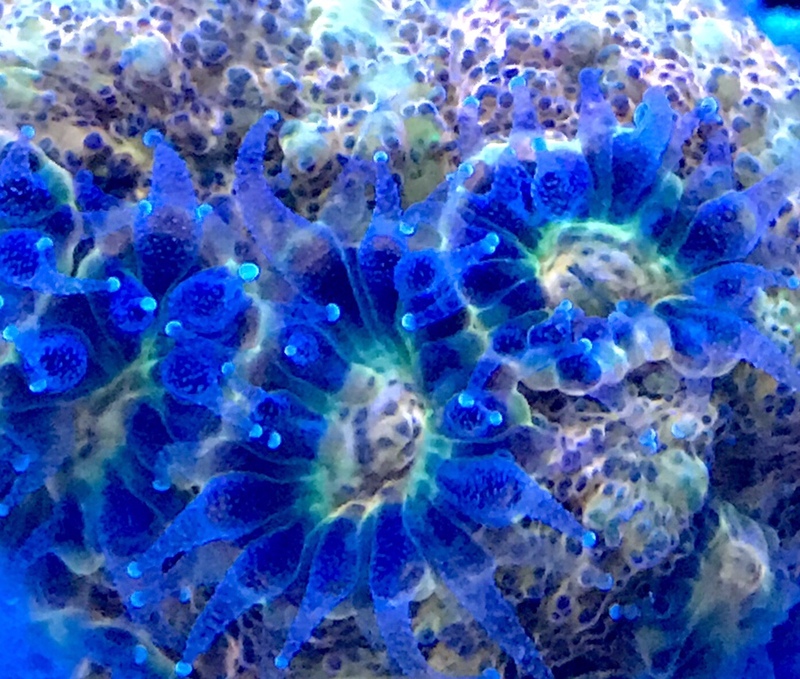 Grow from 1.5" frag. It's now 15+" long (center piece). 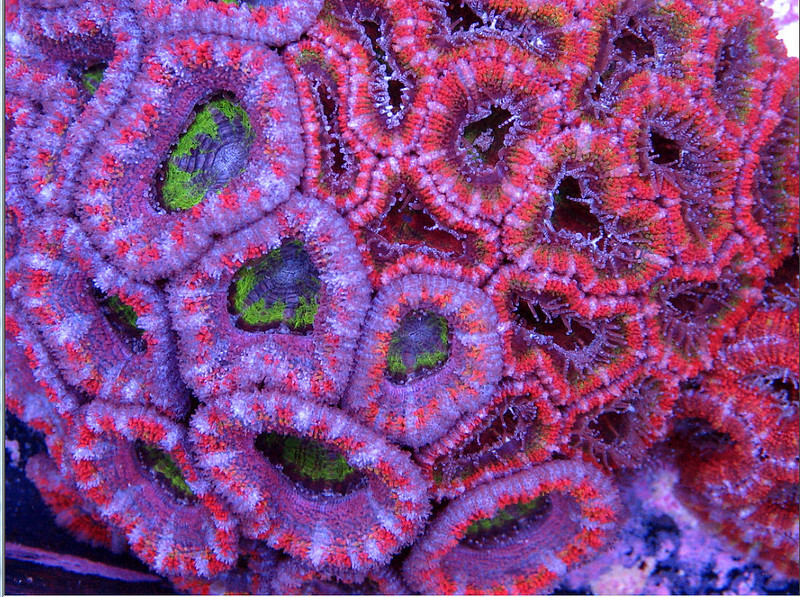 Nice looking corals guys. Those gold hammers are beautiful. 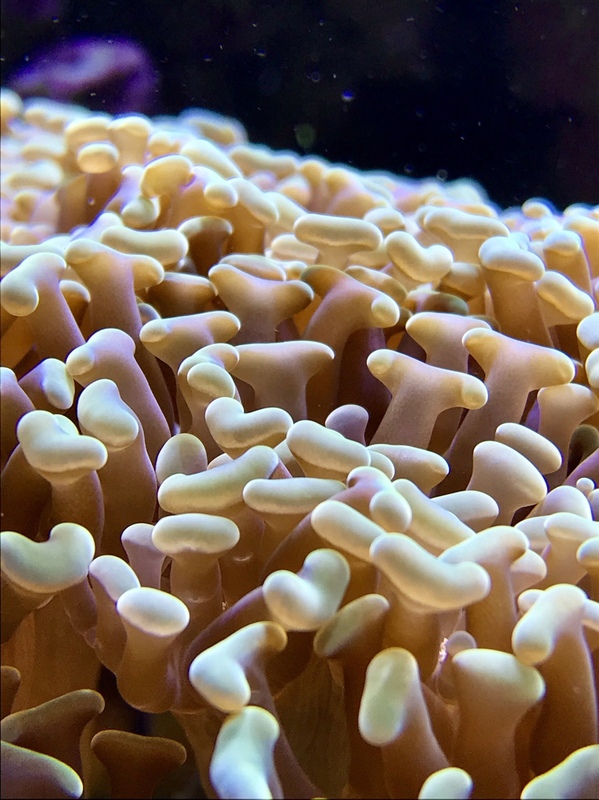 Let's see some more bubble coral!! 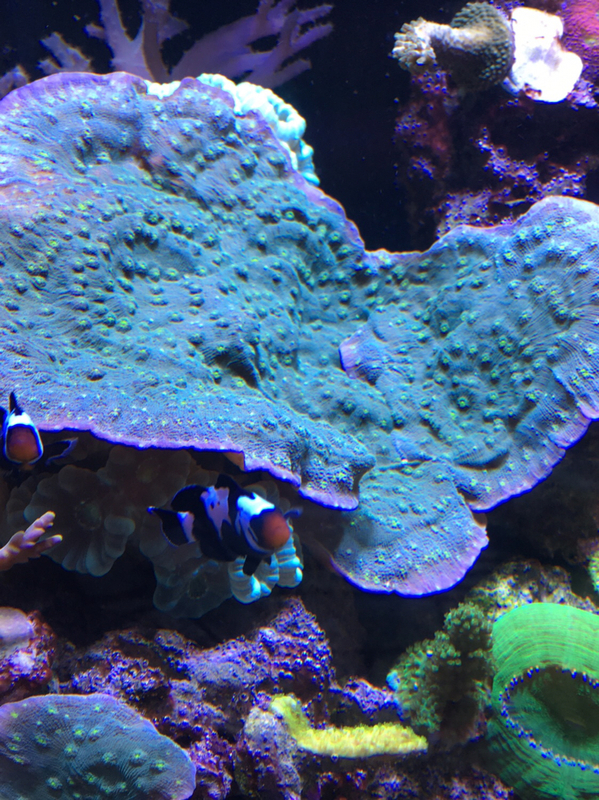 was a dead skeleton with 2 bubbles when I got it 8 months ago.. Excuse the bad quality! Greetings from Greece! 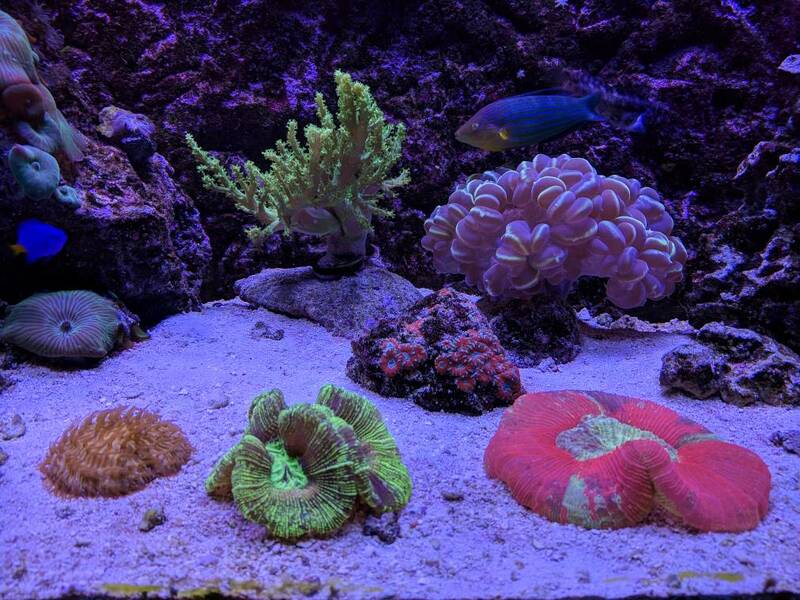 Current Tank Info: 60x60x65 SPS/LPS cube. 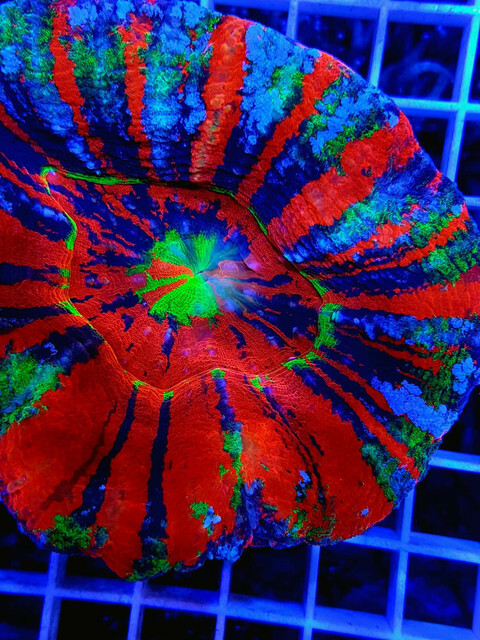 Scoly coral, cant be bothed taking pic atm, using pic sent to me before buy. Awesome 👍. How much is this guy? 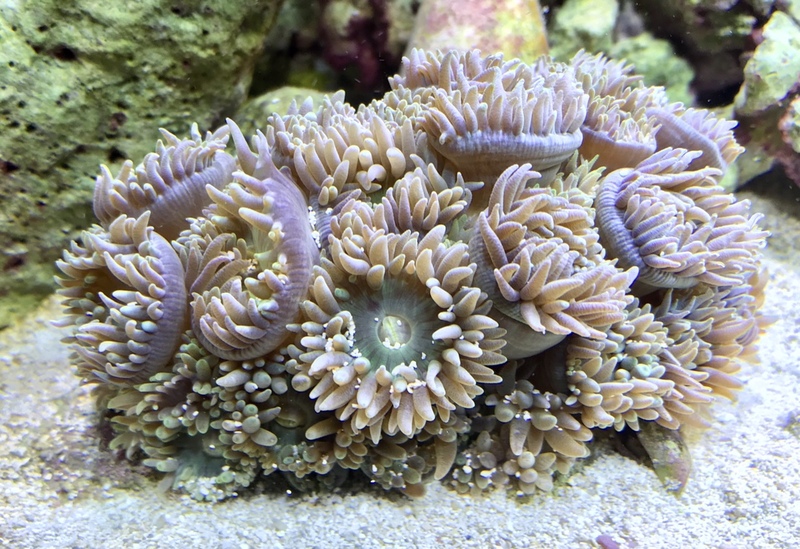 While those are pretty, rock flower anemones are certainly not LPS corals. Oh man that's almost like one I had. But Mine was peach and hot pink. 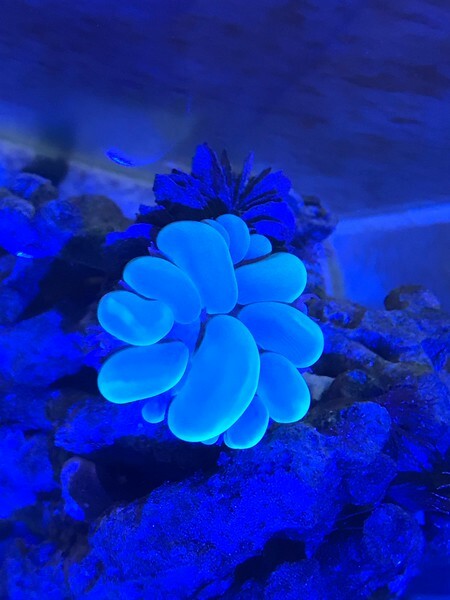 It glowed like a jellyfish. 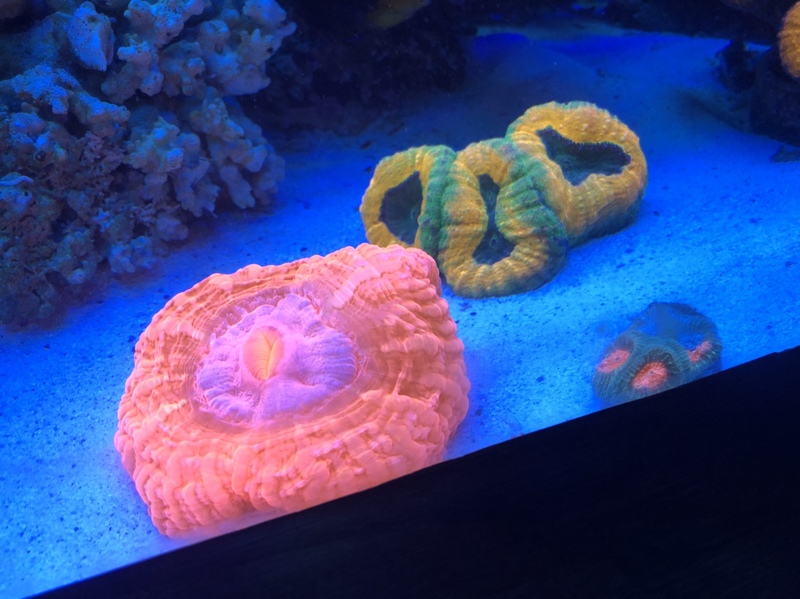 was easily the nicest coral I've ever seen in person. Even nicer than og bounce . Sadly I couldn't keep it alive.